Dakar Rally sporting director Marc Coma has decided to step down from his role following the 2018 edition of the historic event. 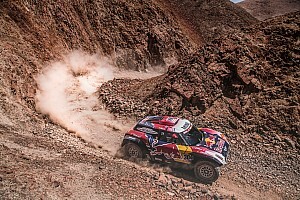 The Spaniard, who competed in the event 12 times, won the rally in 2006, 2009, 2011, 2014, and 2015 before becoming part of the organisation. 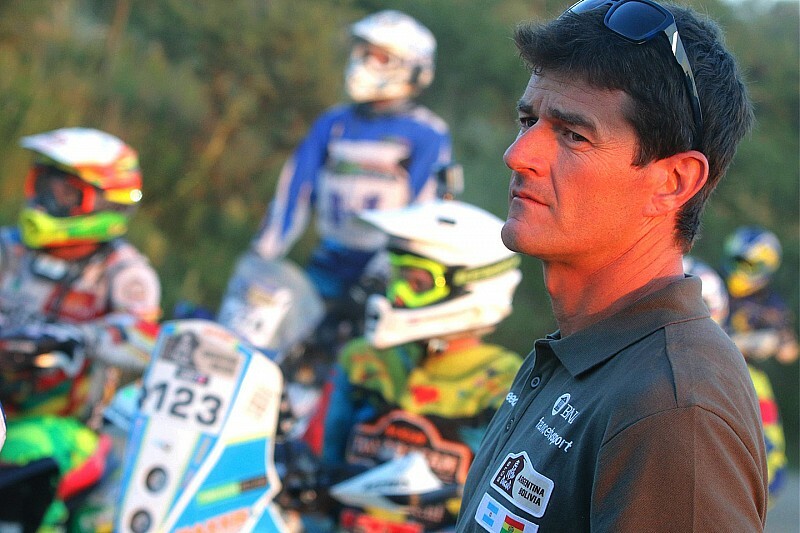 Coma, who worked alongside Dakar boss Etienne Lavigne, announced his decision on Friday. 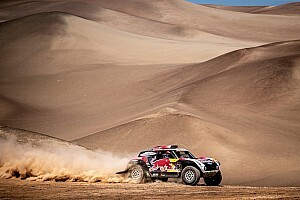 "After being a competitor of the Dakar and winning it five times, it was wonderful to be able to discover it behind the scenes, to know what is behind its imposing decoration, the incredible gear that makes up the organisation of this unusual event," said the 41-year-old Spaniard. 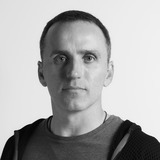 "Being at the heart of the rally for three years, in contact with dedicated specialists and very professional, has taught me to appreciate the commitment shown by all the teams of the organisation in this unique event in the world. "I can only wish that the Dakar continues to make us enjoy and dream for many more years." Dakar organisers ASO added: "Amaury Sport Organization would like to thank you for the three years of joint work. "Marc has put all his energy, knowledge and experience as a champion at the service of the Dakar, working hand in hand with all the members of the organisation, allowing each of them to benefit from their experience. "Amaury Sport Organization wishes you much success in your future projects."